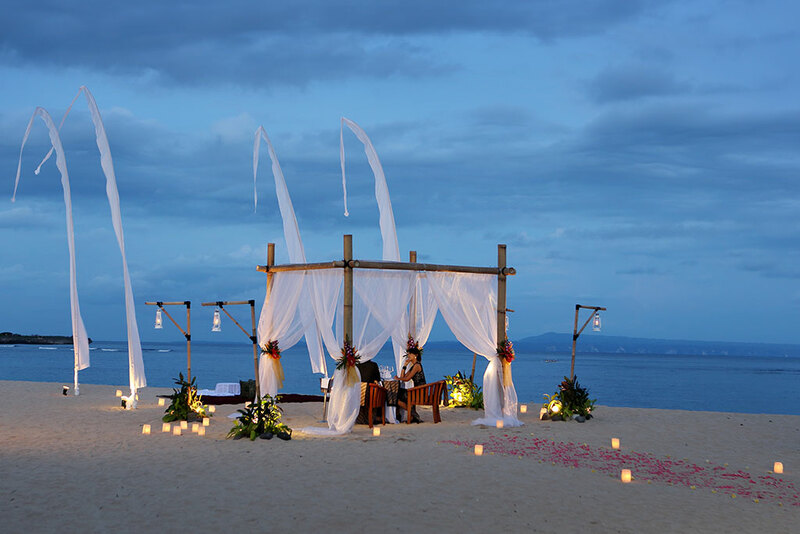 This intimate dinner for two on the beach promises to take your romance to a whole new level. 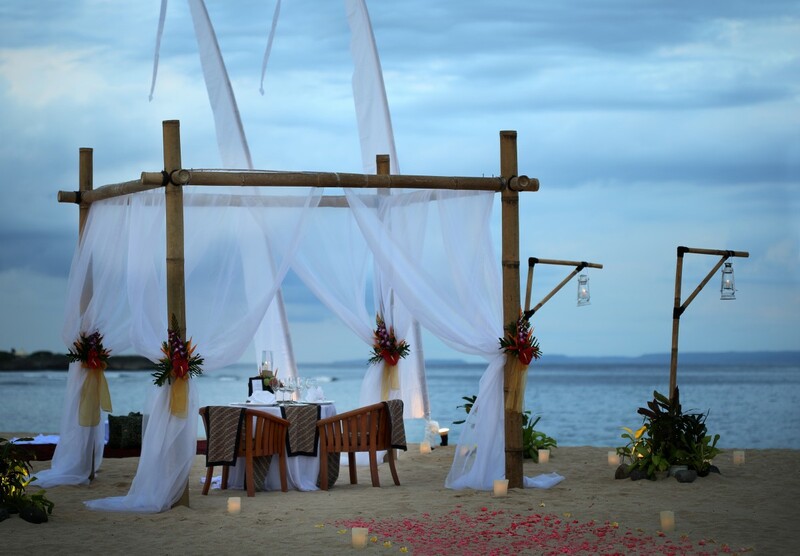 As the sun sets, the beach transforms into a romantic atmosphere that will elevate you and your significant other to the mood of love. 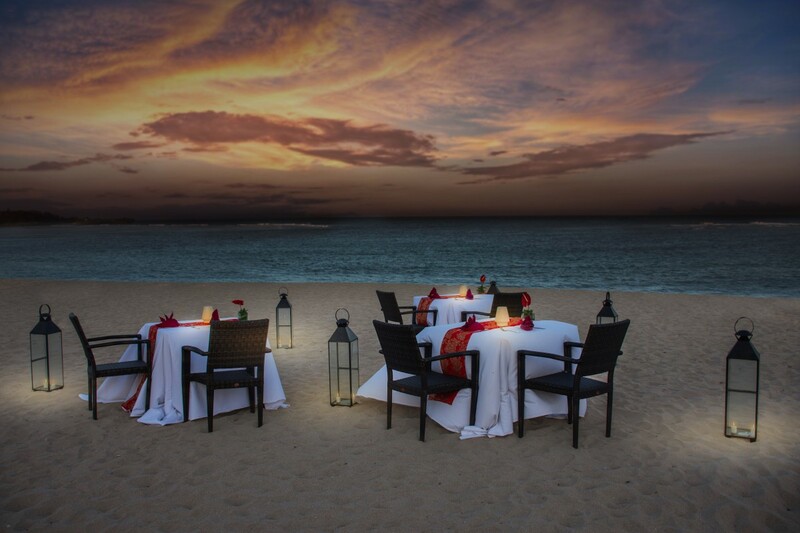 Indulge your holiday with an exclusive romantic dinner set up that is offered in two different packages (all in 5-set course menu), as well as a vegan option.